Acuforce International was founded by John G. Louis, CMT in 1999. 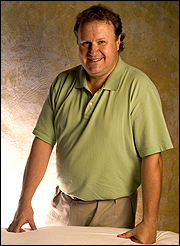 John is a certified massage therapist who began his career working with professional athletes in 1980. He traveled as the personal massage therapist and athletic trainer to Harlem Globetrotter Meadowlark Lemon. 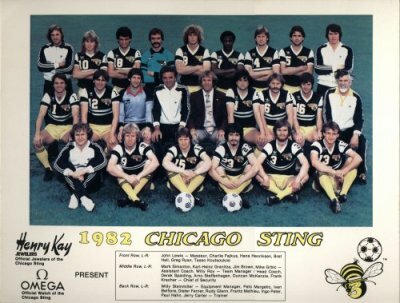 He spent 5 years as the massage therapist and assistant trainer for the Chicago Sting soccer team who he helped to win the 1984 Soccer Bowl Championship. He has also worked with the PGA Tour, Grand Prix Tennis and Men's Professional Racquetball.